Can’t Part Ways With Your Phone? 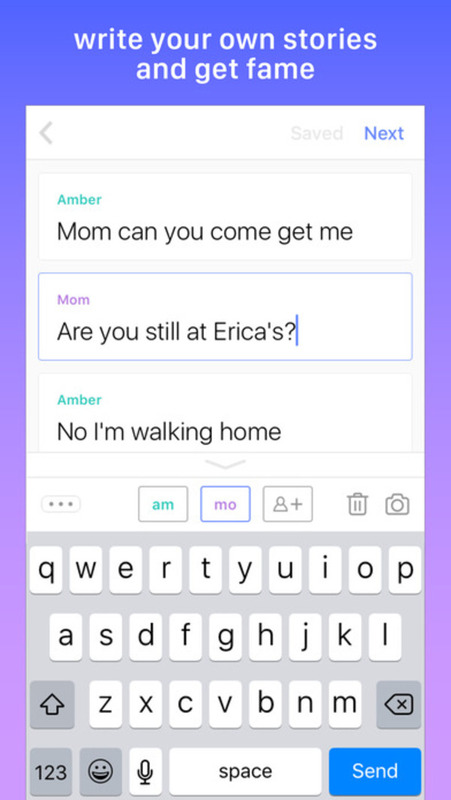 This App Let’s You Text And Read At Once! Are you hooked on your phone? Do you find it hard to swim in a sea of books? Trust me, there’s an app for that. 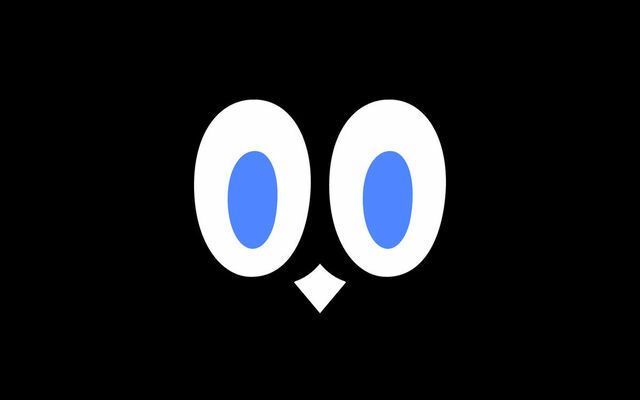 Telepathic’s free app, HOOKED, is a great way of getting in the habit of reading for those that would much rather text. 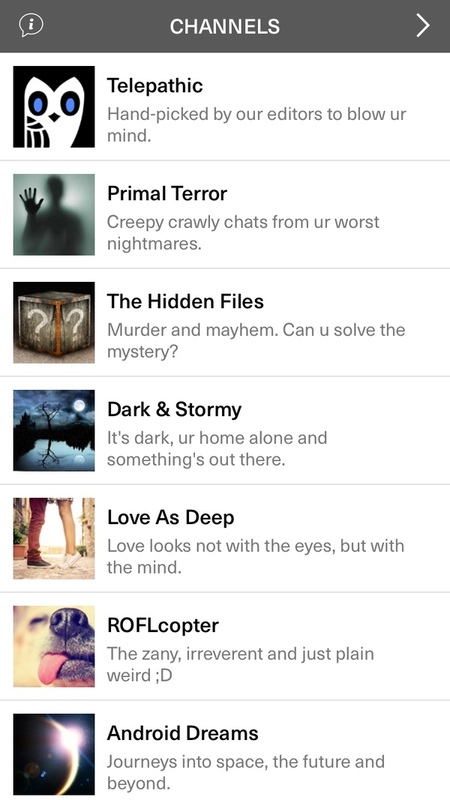 Stories in this app are told in text-message sized bits, including a diversity of genres such as horror, comedy, and more. Like book pages, the stories are split into little screenshots of text with a simple next button; not only does it make reading more addictive through the elements of suspense, but it makes reading less intimidating for those who don’t like the idea of long stories. Many of the stories are written just like dialogue in text messages. Even if you’re not an avid fan of technology, these pieces merit a new form of storytelling in the form of speech. New stories are added daily to HOOKED. Although the app is free, providing one free story a day at no charge, in-app purchases provide options such as full story catalogs and premium content. Not only do you have an option to read others’ stories, but the chance to write your own. 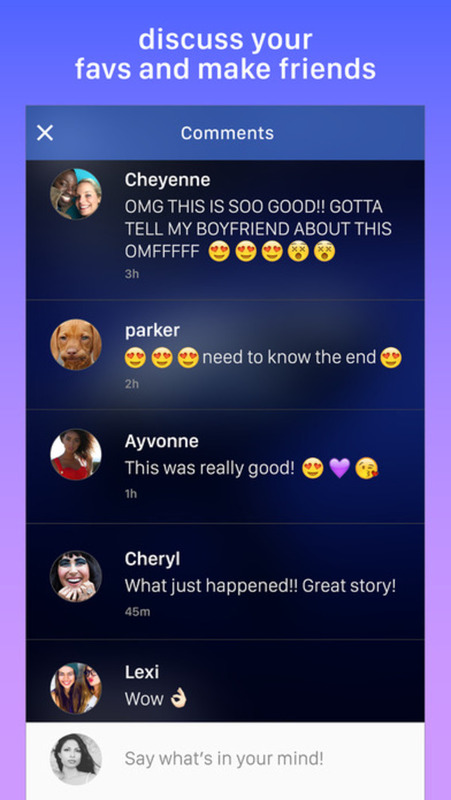 Build a fanbase and fame by sharing your own text stories. Finally if all this weren’t enough for all you book readers, there is a way to share your ideas to the other users. 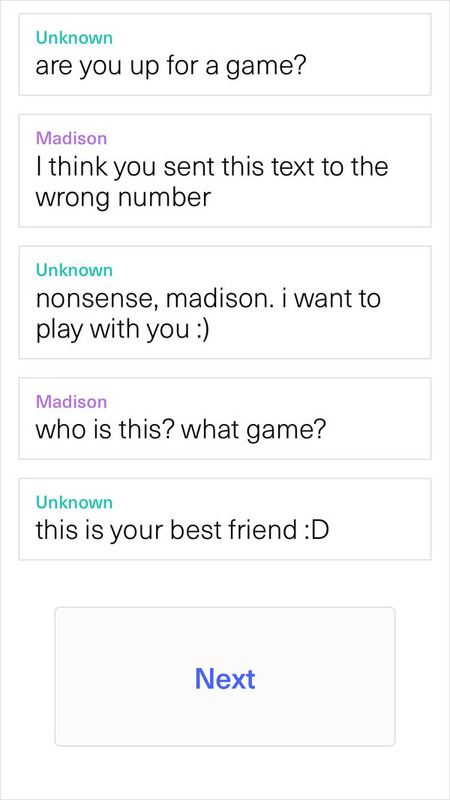 People using the app are able to talk to each other and make friends through the community. Find similar aspirations and interests in this wonderful app of bit-sized reading! If you love texting and wish you could start reading more, this app can definitely help you enjoy the art of texting as well as the beautiful craft of fiction.